 In this post, the Valley Park Blog is featuring a few of our favorite movies, movie games, and movie snacks. 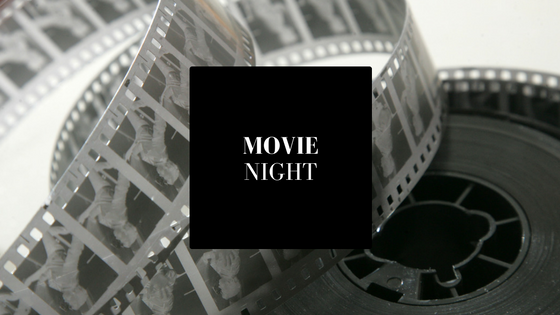 Invite your friends over to your apartment, pop a bowl of popcorn, and put a movie in for a fun movie night! We hope that you have a fantastic month here in Bethlehem, PA.
We are featuring two of our favorite movie musicals below. Sing along to one of these classic movie musical productions. No movie night would be complete without a quick round of trivia before the movie. Quiz your friends on fun facts about the movie, and give the winner a prize. If you’re watching an iconic movie like “Star Wars” or “Harry Potter,” host a costume contest and offer a prize to whoever has the most creative costume. If you’re a fan of peanut butter, you’ll love these soft and chewy peanut butter sandwich cookies. They’re the perfect sweet snack for your next movie night with friends. The best thing about these cookies is the peanut butter filling. You can make it with creamy peanut butter, unsalted butter, powdered sugar, heavy cream, and vanilla extract. Need an easy snack last minute? Try these chocolate chip s’mores sandwiches. Head to the nearest grocery store for the cookie dough, flour, chocolate, and marshmallows you need to make this decadent treat. Do you have any movie night tips for us? Let us know in the comments and have a great month here in Bethlehem, PA.